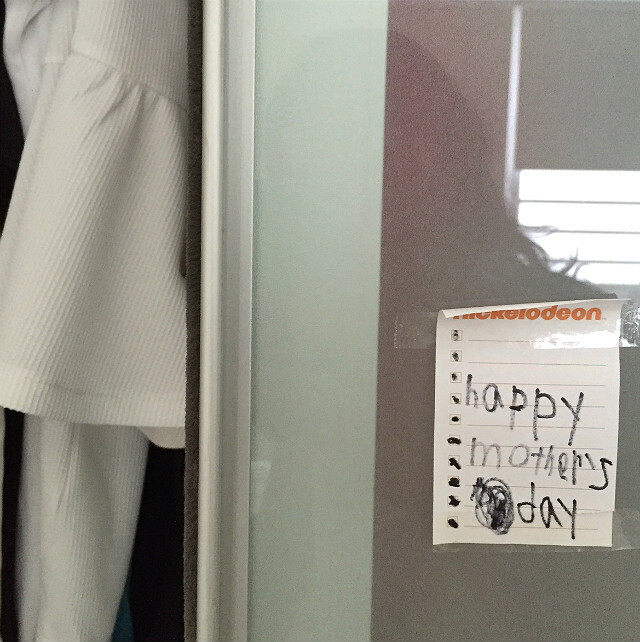 I found this post-it stuck to my wardrobe door when I woke up on Sunday. It reminded me of the joys of motherhood all over again. I distinctly remember him asking me the day before how to spell “mother” but I didn’t notice what he was scurrying off to do. 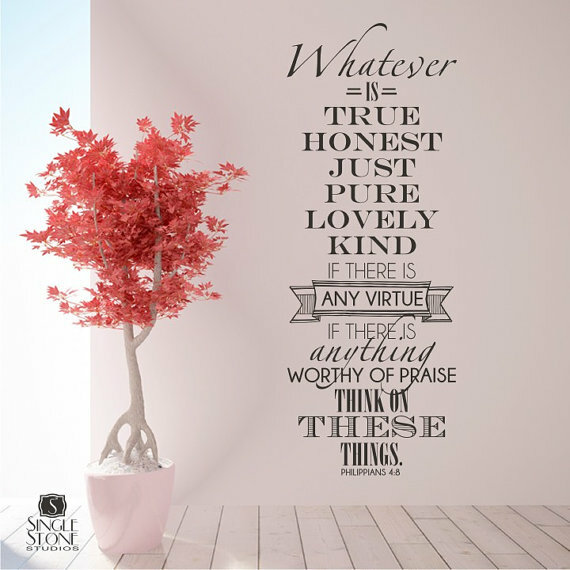 Things are difficult at times on the parenting front and our hearts get easily burdened by worries, fears and disappointments. I do experience my fair share of those, but I realise they weigh us down and prevent us from noticing and enjoying the good. We can open our eyes to the good things in our lives, however small, and find joy in the midst of struggle and storms. We have the power to choose joy. The past few months have been busy. My writing business has grown and stabilized which I’m thankful for. I’ve also been learning more in the educational therapy field I ventured into last year. In the midst of the bustle, I kinda lost track of my goals for the year. Some days I feel like a failure – not accomplishing much at work and also not keeping everything together on the home front. I constantly feel I’m running on a treadmill that’s been set at a faster pace that I can handle. I wonder if I’m doing more harm than good staying home. I wonder if I’m spread out too thinly. When we use the world’s standard of success to measure ourselves, we will inevitably fall short. But if we know what God has called us to do this season, and we respond with joy, trust, and hope, then we are already blessed. When we embrace the life that God has given, instead of the one we left behind in the dust, we open the doors to greater blessing and grace. So I consider the good things God has brought into my life. The work (both writing and special needs teaching gigs) that I get to be involved with and learn from. 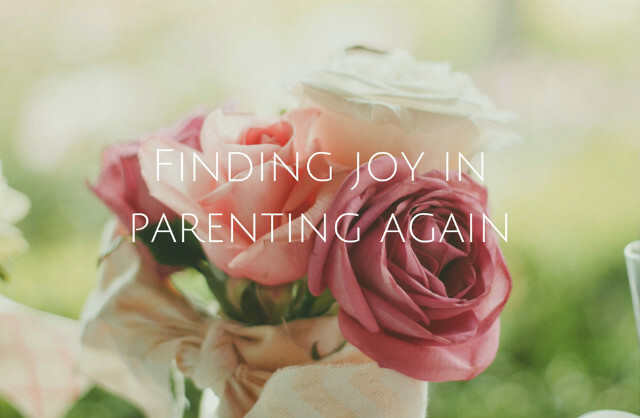 The many little joys of the moment that make up motherhood, from watching the kids play well, and witnessing their little growth and milestones, to celebrating small wins after a period of struggle together. The sharing and support among girlfriends who are daily learning what it means to give our lives for our young ones, and to surrender ourselves to God. The love and understanding from the husband, who checks in on me, and allows me to vent or air my frustrations from time to time (okay almost every other day!) He’s a great trouble shooter. Just recently, he sat me down and reminded me of my focus for this year – to help and serve my family. Oh the circumstances may be the same. Tempers will still flare, words spoken, things broken. But the attitude is different. We can choose to be more forgiving, more gracious in our words, more compassionate to ourselves, when (not if) we fail. It’s not easy, in fact…it is a daily battle. Even though we’re still struggling to overcome certain difficulties in my child’s behaviour, I know God has a purpose for all this, and that all our struggles will not be in vain. I know it is in our imperfection and weaknesses that His grace and love shows up. When you know your struggles have a purpose, your days may not get easier or lighter, but you pull through them anyway. With God’s help. Whether it’s full-time caring for the family, or working, whatever your hands have found to do, I hope you choose joy, and never let it go. Open your eyes to see what is pure, lovely and kind. Keep stress in check, in its place. Find a community and ask for support when you need it. Try out ways to sow peace and fun into your home. May you find joy and strength, as you cling on to the God of hope. PS. All these thoughts from a simple post-it note from my boy. It’s funny how God chooses to encourage us. He knows all our cares indeed.